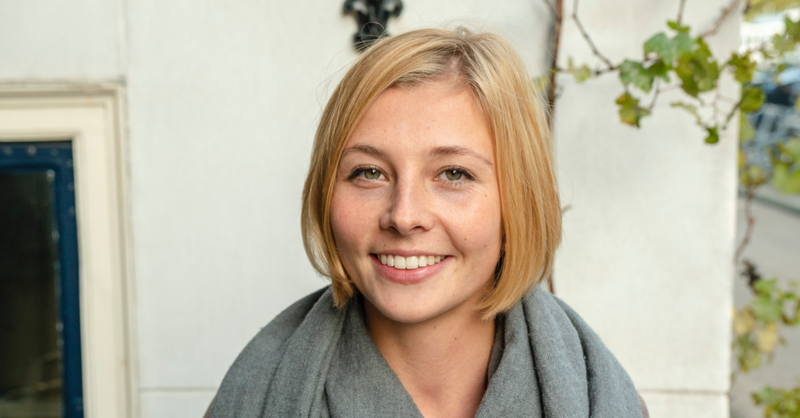 The adventurous Belinda Borck is the newest addition to the culturally diverse Tricycle-Europe Social Selling team. She was born in Hamburg and studied History and International Relations. You’ve lived here for a year now, is Dutch culture different from German culture? Even though the Dutch culture is undeniably different from Northern German, there are a lot of parallels. That is why I was intrigued by the Netherlands and instantly started feeling at home. I have been working in various fields, ranging from politics and journalism to research and online marketing. 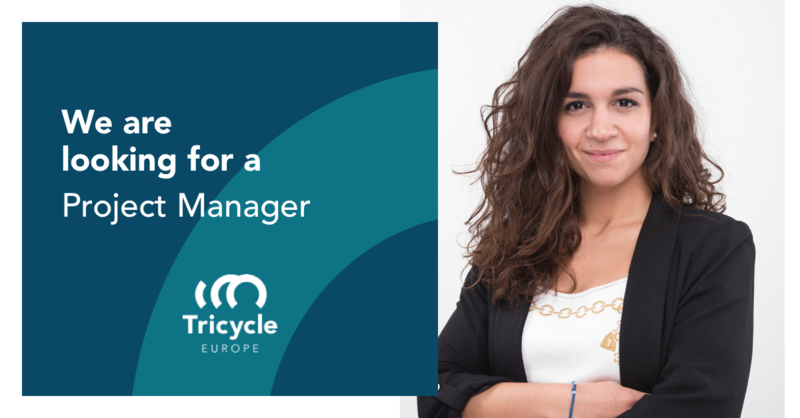 And now you’re a social selling coach at Tricycle-Europe! Congrats! And for those just tuning in; what does that mean? Thank you! Well, it means a lot of things. Right now my best explanation would be that being a Social Selling Coach means assisting people and businesses in building meaningful relationships and to support them on their Social Selling Journey. A normal working day starts at 8 am with me getting up and having breakfast. I then cycle to the Tricycle-Europe office where I begin at 9 am. I start by checking my emails and agenda containing the meetings and sessions for the day. My days are structured around the sessions and meetings related to various additional aspects and projects. Every day brings new and different things. I leave the office around 5 pm. Cycling along the Amstel is a very nice addition to the job! What is an important personal lesson that you have learned at Tricycle-Europe? The most important personal lesson is the importance of relationships and being your authentic and genuine self. What makes Tricycle-Europe stand out as a company? The team! Everyone has been so nice and supportive since day one. This makes me eager to learn more about the ins and outs of the world of Social Selling. Why Tricycle-Europe? What do they offer? The possibilities to grow: I could come up with an idea and get the time and space to develop it. 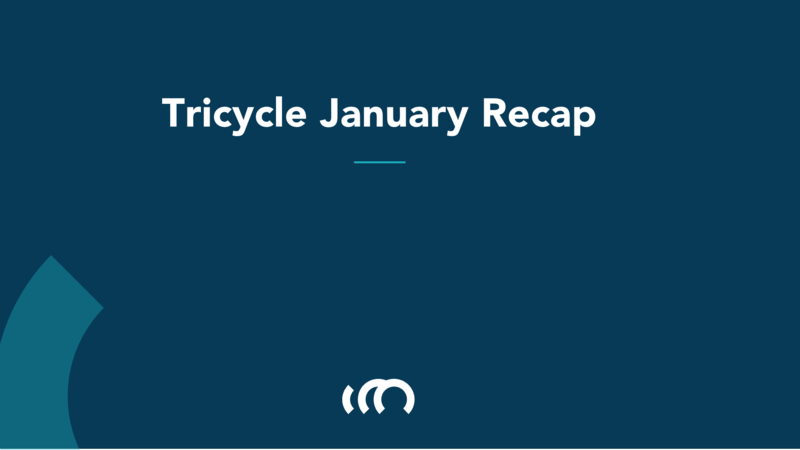 next post: What happened at Tricycle in January?